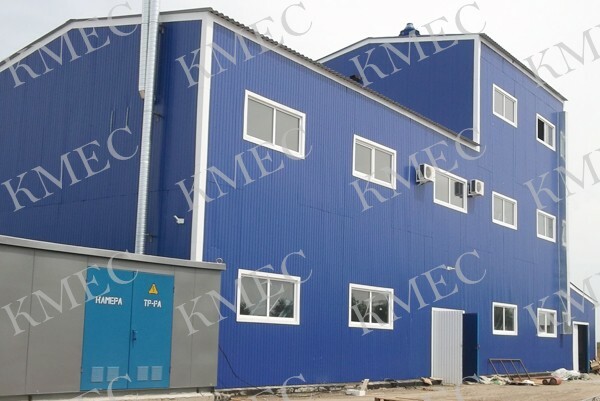 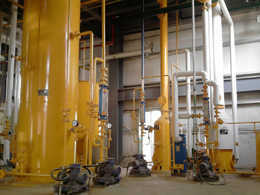 This is a turn key project for sunflower seed oil, which is build in Orenburg, Russia and finished at the end of June. 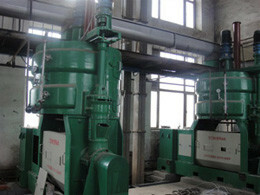 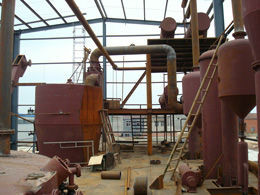 It is a large scale plant with the daily capacity of 150 ton. 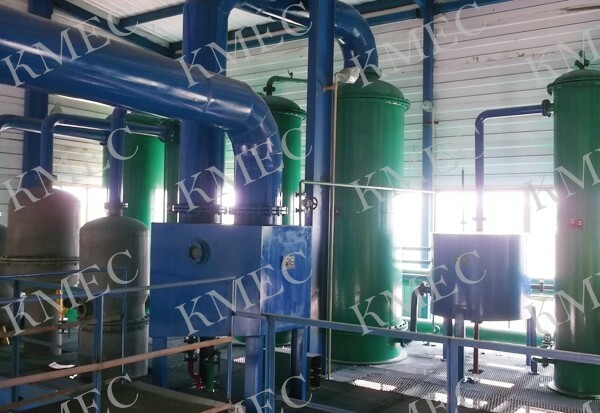 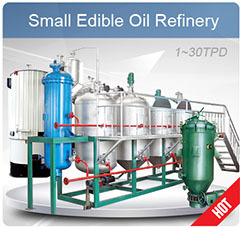 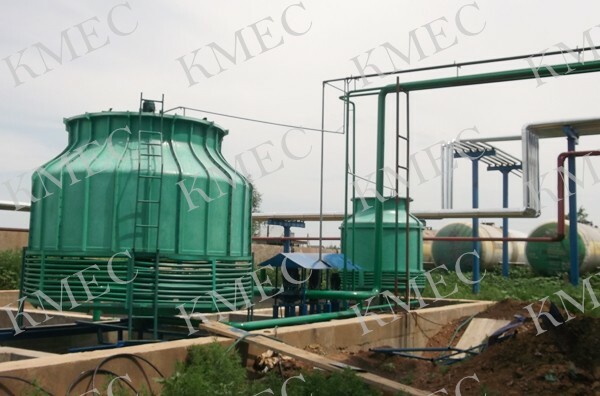 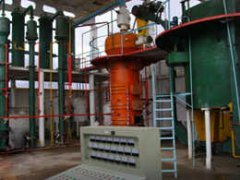 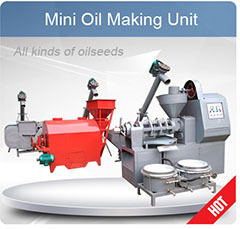 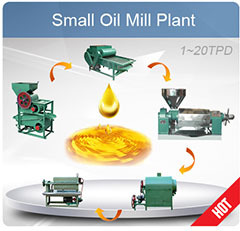 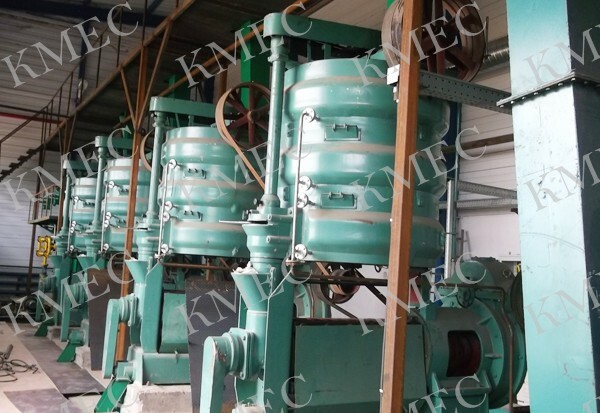 The plant inclusing two parts, one is pretreatment part to pre-pretreat the seeds before expelling, the other is the explleing part to extract sunflower oil out. 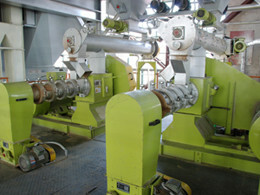 Here are some of pictures for this sunflower seed processing and expelling plant.